Jakarta/Singapore: The pilots of a doomed Lion Air Boeing 737 MAX scrambled through a handbook to understand why the jet was lurching downwards in the final minutes before it hit the water killing all 189 people on board, three people with knowledge of the cockpit voice recorder contents said. Just two minutes into the flight, the first officer reported a "flight control problem" to air traffic control and said the pilots intended to maintain an altitude of 5,000 feet, the November report said. The first officer did not specify the problem, but one source said airspeed was mentioned on the cockpit voice recording, and a second source said an indicator showed a problem on the captain's display but not the first officer's. For the next nine minutes, the jet warned pilots it was in a stall and pushed the nose down in response, the report showed. A stall is when the airflow over a plane's wings is too weak to generate lift and keep it flying. The captain fought to climb, but the computer, still incorrectly sensing a stall, continued to push the nose down using the plane's trim system. Normally, trim adjusts an aircraft's control surfaces to ensure it flies straight and level. "They didn't seem to know the trim was moving down," the third source said. "They thought only about airspeed and altitude. That was the only thing they talked about." 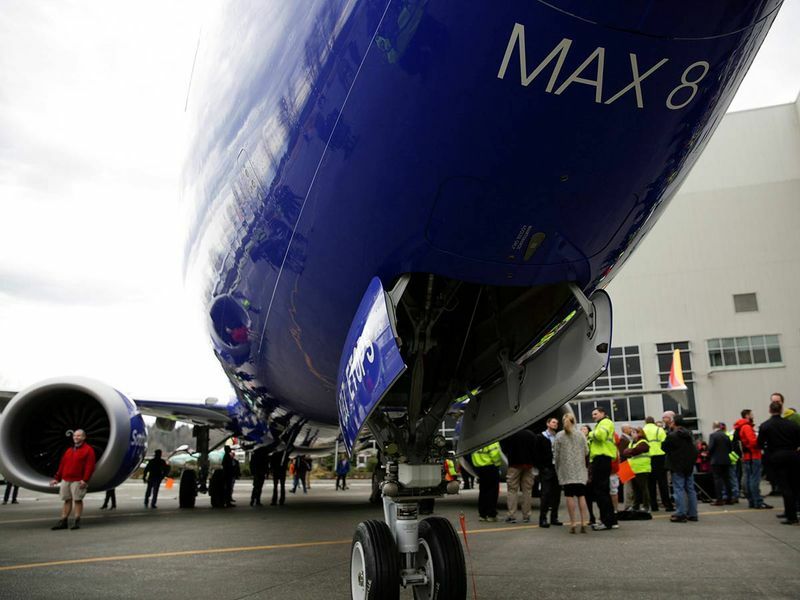 Boeing Co declined to comment on Wednesday because the investigation was ongoing. 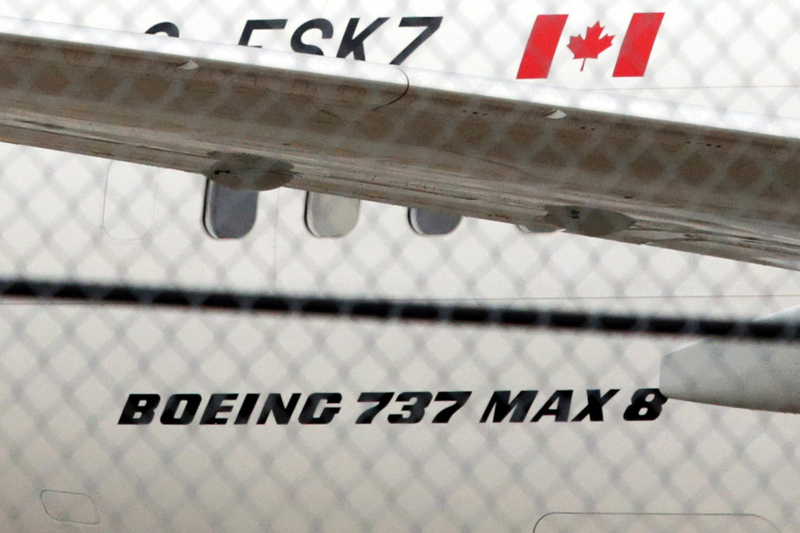 The U.S. Transportation Department's inspector-general now plans to audit the FAA's certification of the Boeing 737 MAX, while European and Canadian regulators say they want to make up their own minds whether a promised software upgrade is adequate. The manufacturer has said that to handle the situation there is a documented procedure that must be memorised. A different crew on the same plane the evening before encountered the same problem but solved it after running through three checklists, according to the November report. About one minute before the plane disappeared from radar, the captain asked air traffic control to clear other traffic below 3,000 feet and requested an altitude of "five thou", or 5,000 feet, which was approved, the preliminary report said. "It is like a test where there are 100 questions and when the time is up you have only answered 75," the third source said. "So you panic. It is a time-out condition." The Indian-born captain was silent at the end, all three sources said, while the Indonesian first officer said "Allahu Akbar", or "God is greatest", a common Arabic phrase in the majority-Muslim country that can be used to express excitement, shock, praise or distress. 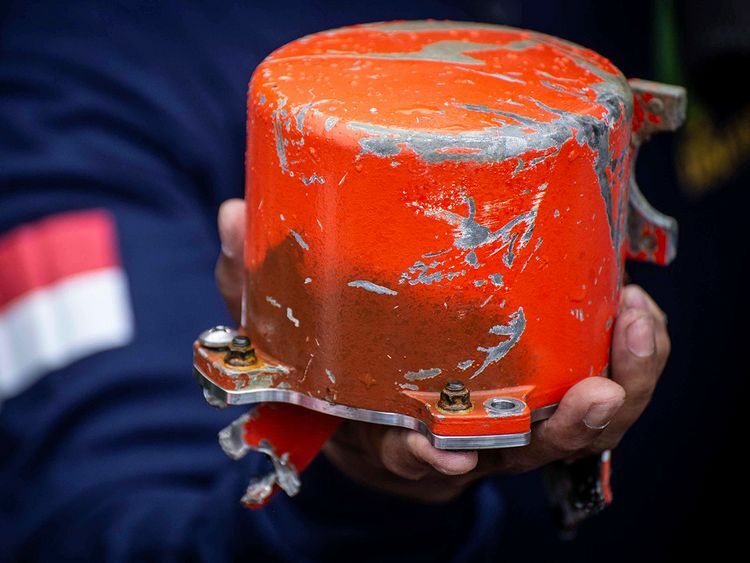 French air accident investigation agency BEA said on Tuesday the flight data recorder in the Ethiopian crash that killed 157 people showed "clear similarities" to the Lion Air disaster. Some U.S. pilots have complained they were unaware of the new system, which is mentioned in the index of the aircraft's full manual but not the text, according to a version seen by Reuters. Airlines have some discretion to customise the manuals. 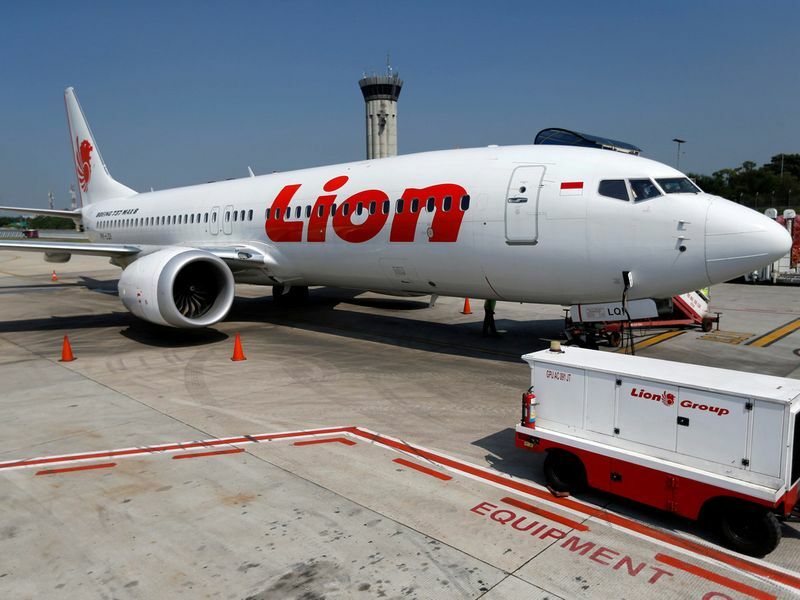 The cause of the Lion Air crash has not been determined, but the preliminary report mentioned the Boeing system, a faulty, recently replaced sensor and the airline's maintenance and training. On the same aircraft the evening before the crash, a captain at Lion Air's full-service sister carrier, Batik Air, was riding along in the cockpit and solved the similar flight control problems, two of the sources said. His presence on that flight, first reported by Bloomberg, was not disclosed in the preliminary report.